With the Holidays coming up, you’re going to be busy making big dinners, entertaining guests and making desserts! One of the best Holiday desserts is Snickerdoodles! 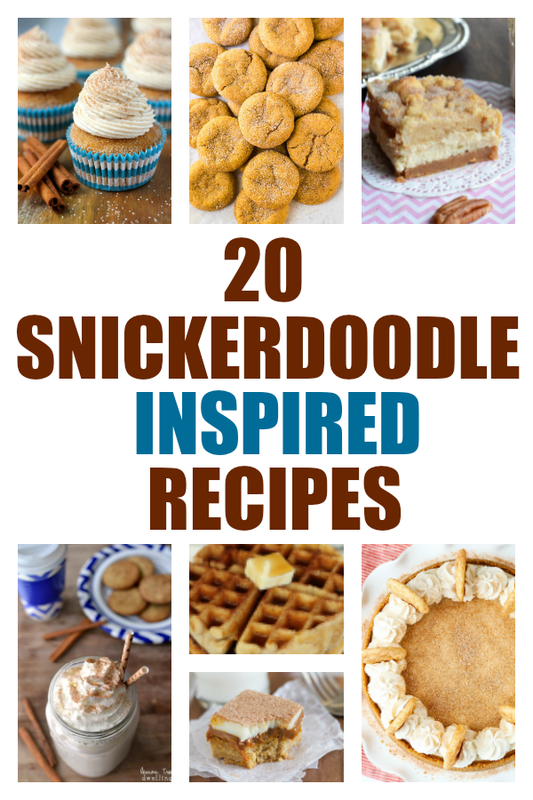 Instead of just making a batch of cookies, here are 20 snickerdoodle recipes you can try to keep your families sweet tooth satisfied this Holiday Season!